An iBeats headphones from Apple would visually be very close to the best-selling Beats by Dre Solo. 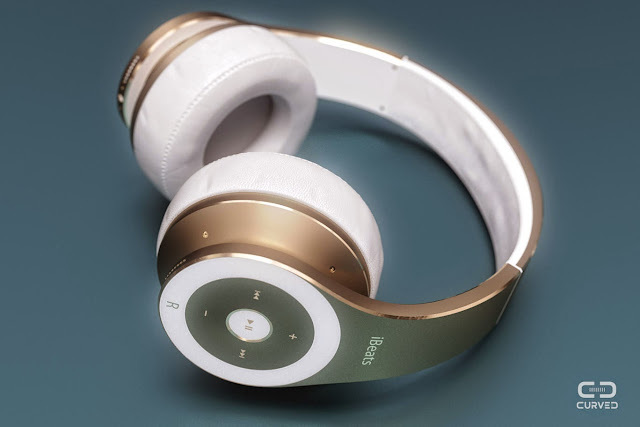 The headphones come with high-quality stereo microphones. 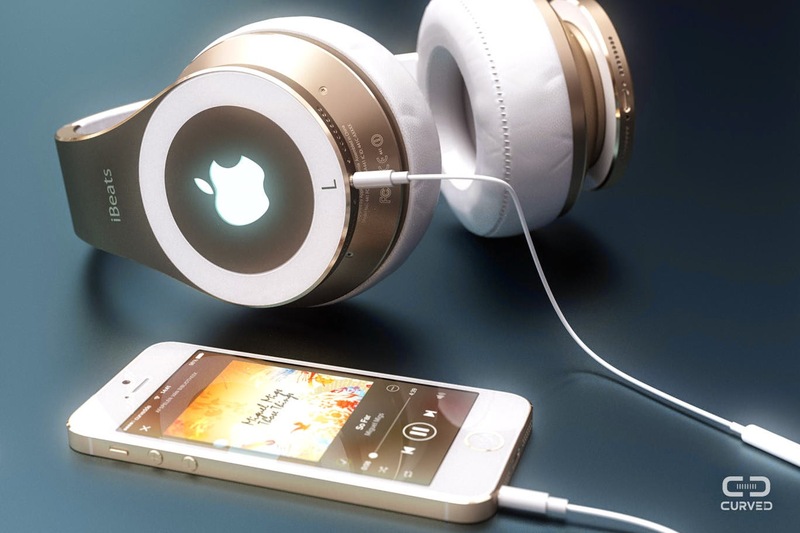 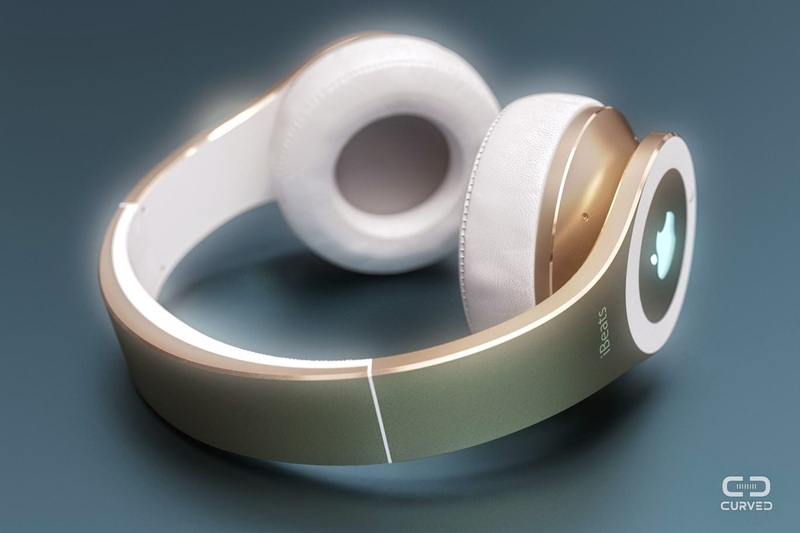 This is a pretty cool iBeats Headphones concept. 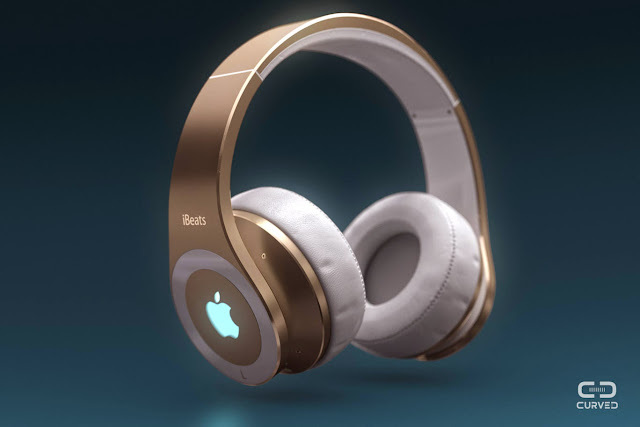 I'm not sure Apple will do those though. 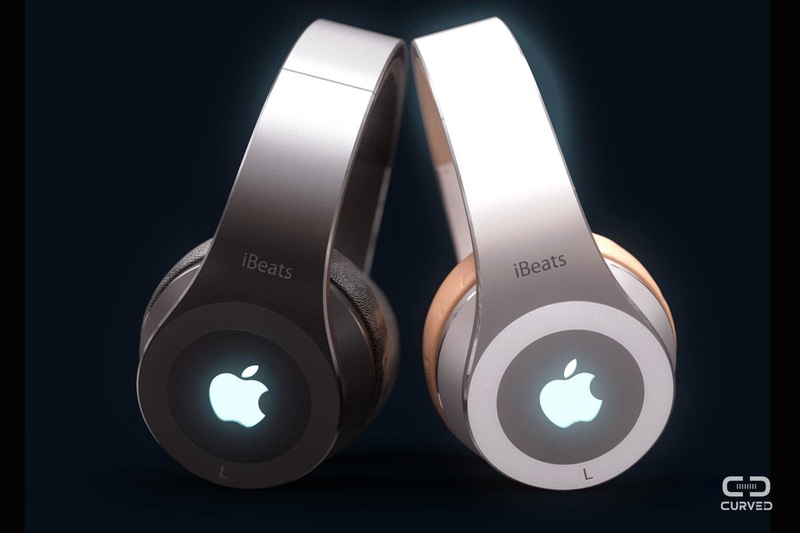 Would probably be quite popular if they did though :) Two very popular brands, Apple and Beats into one product. 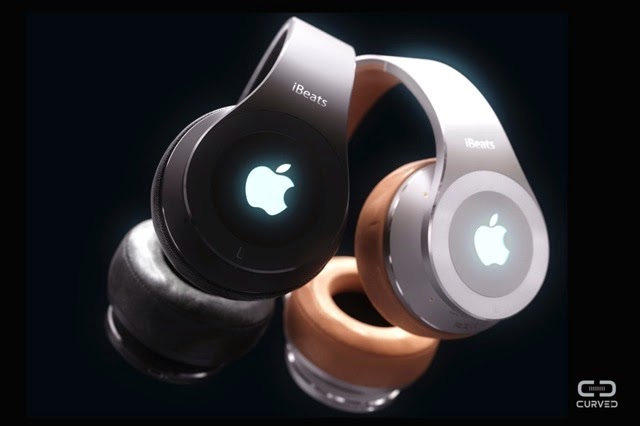 I'm sure we will see a lot more now when it's official that Apple bought them.